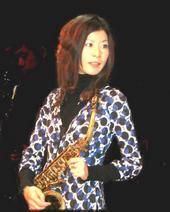 Tenor saxophonist Toshiko Ohtaki discovered jazz and fusion in High School. She devoted herself to the style even though she was a little intimidated by the amazing performances and originality of the genre. She eventually took the stage and began performing. Under the tutelage of jazz veteran Hideo Oyama she learned the most important aspects of being a musician. 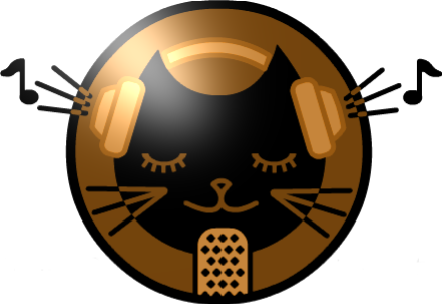 With a slow, cool and confident flow she now regularly plays support for different bands as well as her own in the Tokyo and Kanto areas. Check her out soon.